. : Swimming Pools :: Aztec Services:. In addition to routine year-round pool maintenance, Aztec Services specialise in fault finding, diagnostics (including leak analysis) and equipment upgrades. 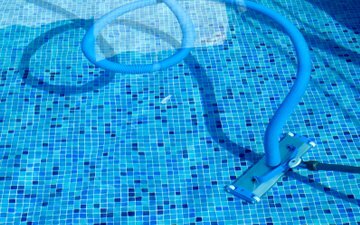 We supply replacement electrolysis cells, chemicals and equipment and we install automatic chemical dosers to take the guesswork out of keeping your pool safe to swim in. 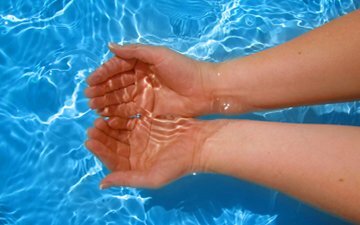 We can maintain your pool on an ad-hoc basis, during periods of absence or with a full annual contract. We supply and install pool heaters to extend your season by up to four months, and make summer swimming more pleasurable in deeper or uninsulated pools. Running costs can be much lower than generally perceived, so contact us for an informal chat or for more information. All equipment installations are guaranteed.